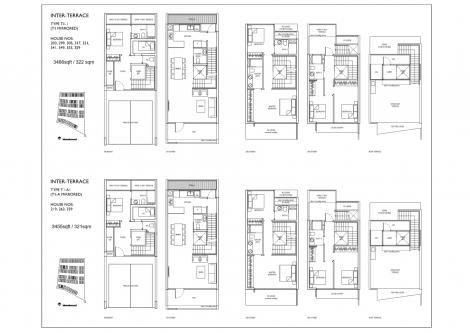 Spacious and functional layout allows for versatile furniture arrangement and the most optimum maximization of space. There will be 2 car parking lots provided at the basement for every unit. 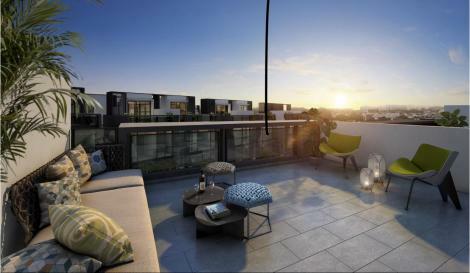 There are two types of terrace units. Type 1 is installed with a private home lift serving the basement floor to roof terrace. 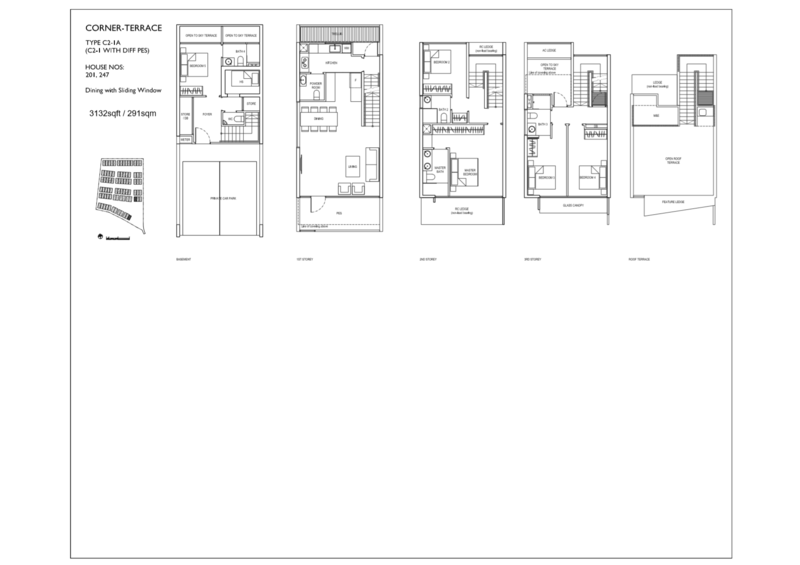 Type 2 does not have the private home lift installed. 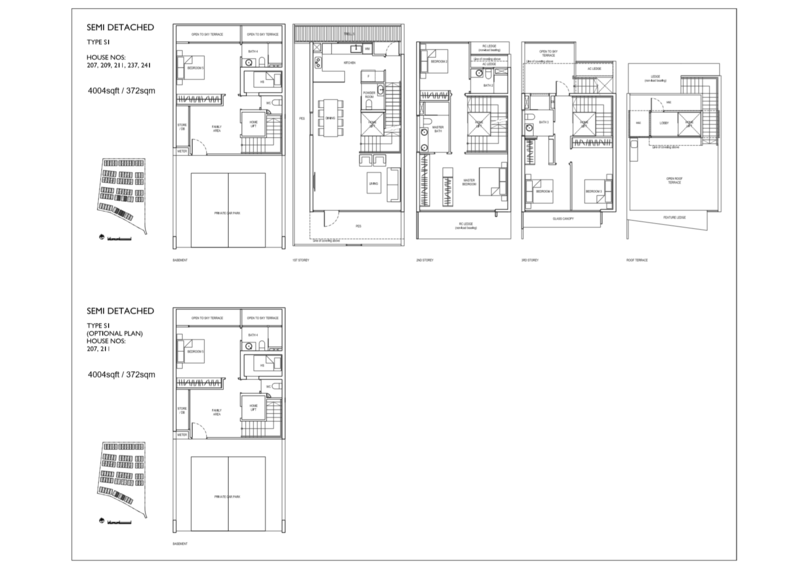 Kitchen appliances from De Dietrich & Samsung (Fridge, Cooker Hood, Hob, Conventional Oven and Microwave, Washer). 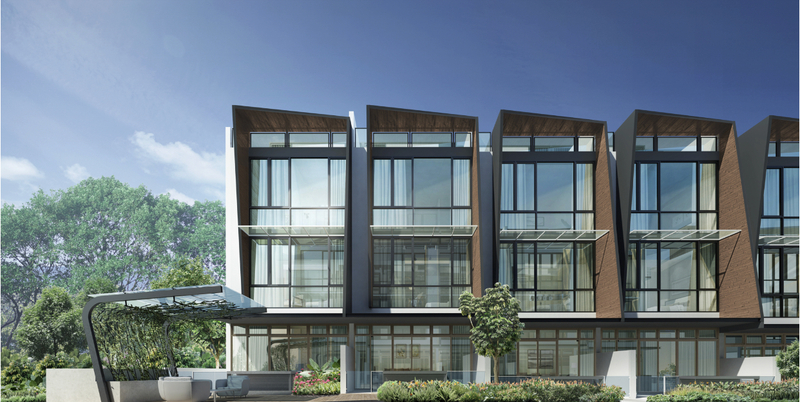 De Dietrich is the premium choice amongst top chefs and cooks in Singapore and around the world – allowing you to enjoy gourmet cooking everyday in your own home. Sanitary fitting and wares are supplied by Hansgrohe and Kohler. 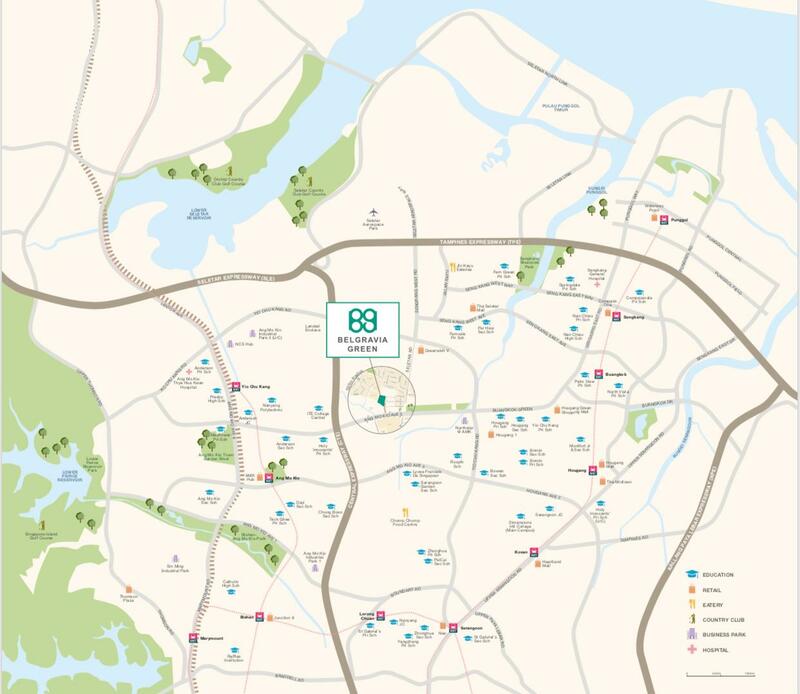 Hansgrohe is one of the leading sanitary companies and manufactures products of the highest quality in terms of both form and function. 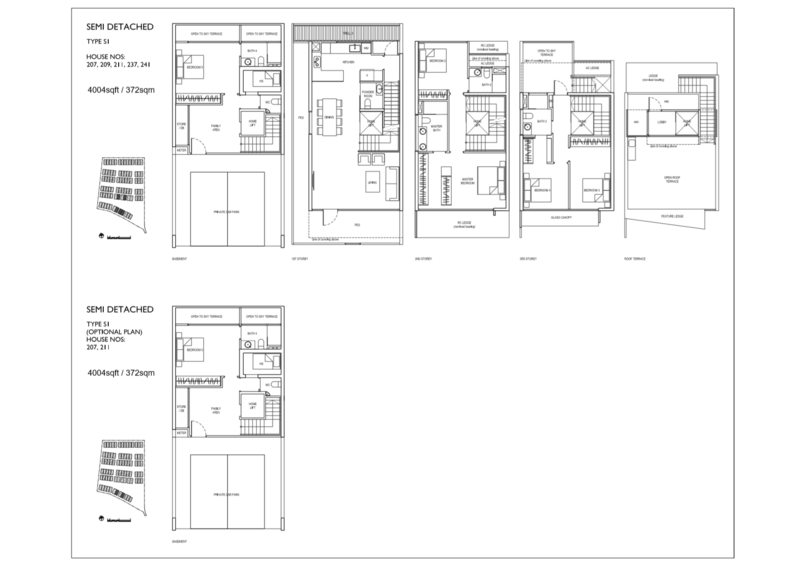 Kohler offer homeowners uncompromising quality, complete satisfaction and peace of mind. 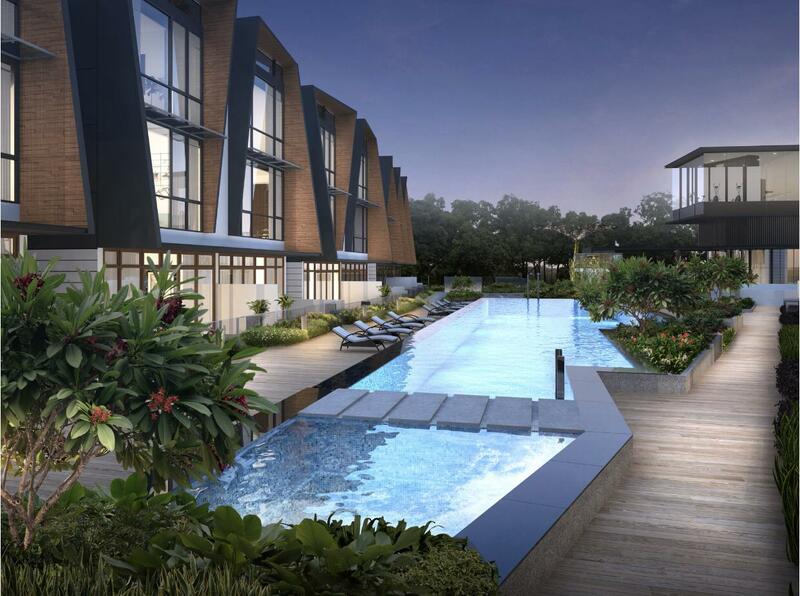 Security – A landed development in a gated community with round the clock security guards and surveillance cameras at vantage points. 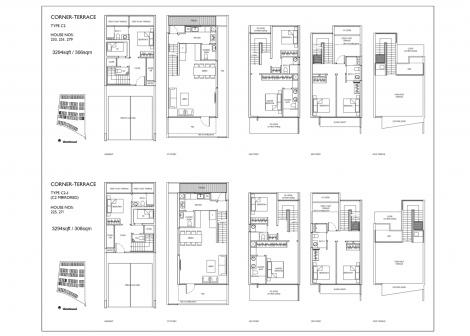 Smart Home System – FIBARO smart home devices provide a comprehensive environment that adapts to the needs of the entire family. 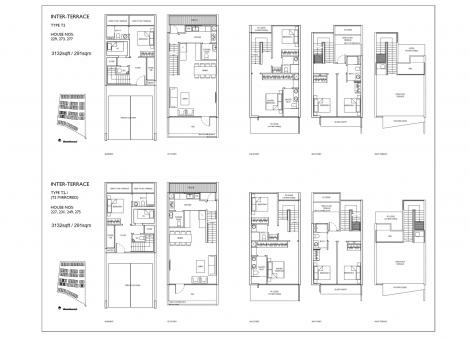 Our home automation provision includes air-conditioner, lighting, security camera, door sensor and booking of facilities (access to services within the same app) for all units. 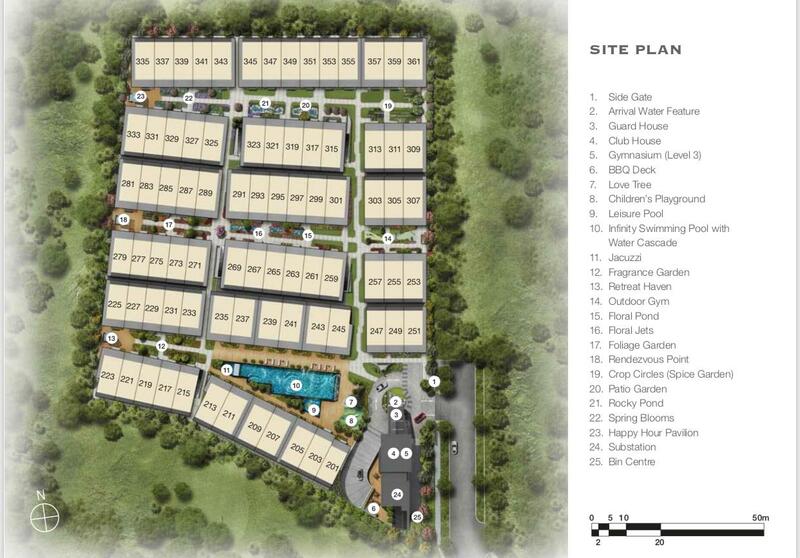 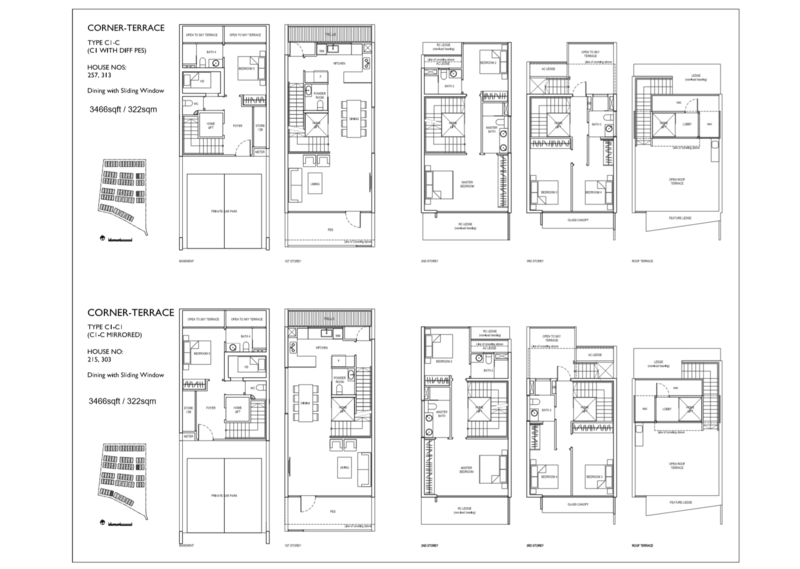 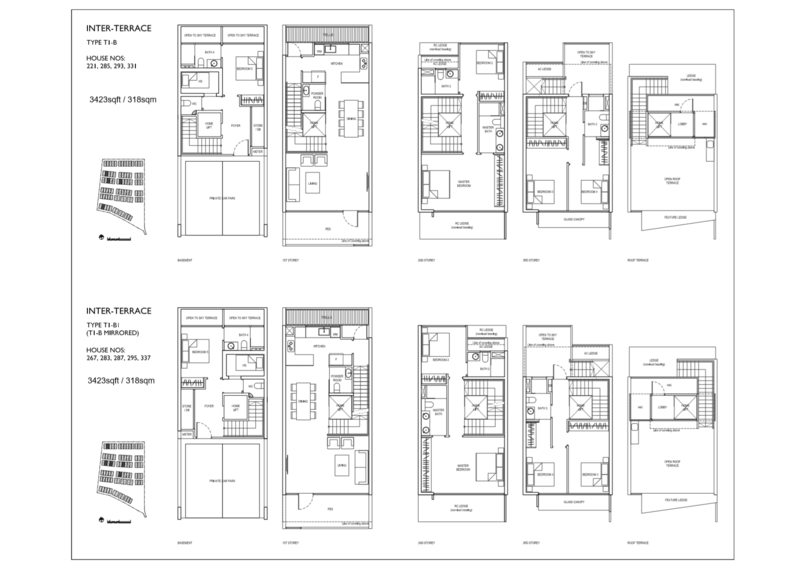 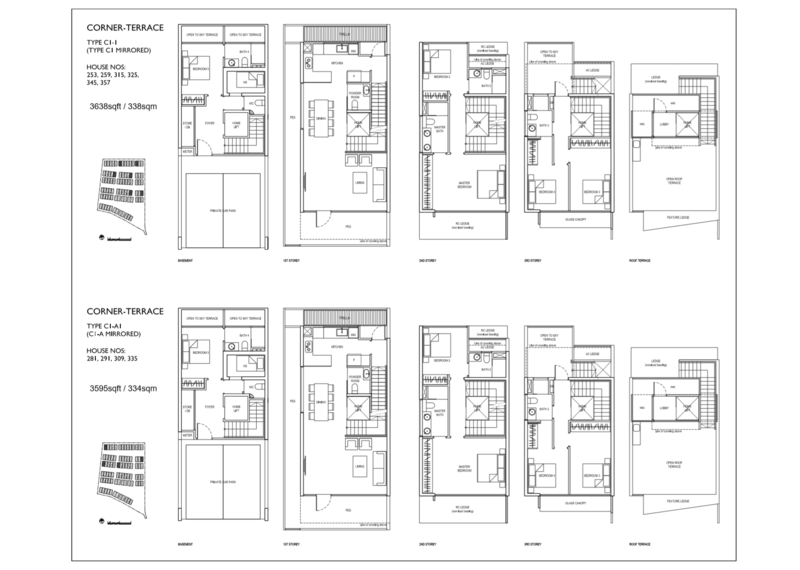 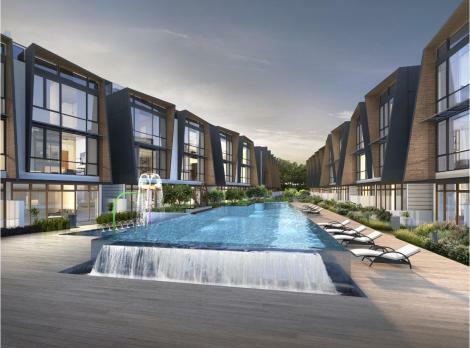 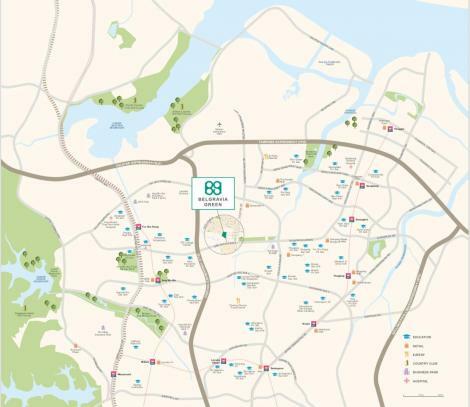 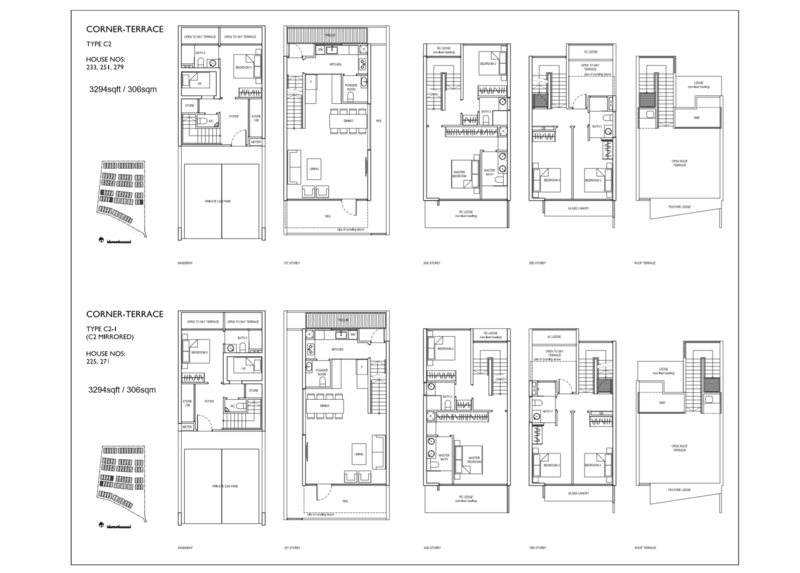 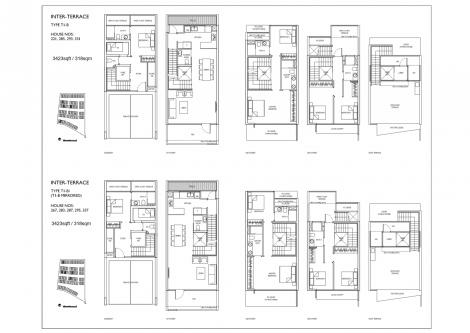 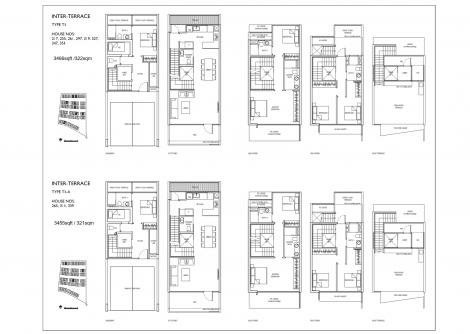 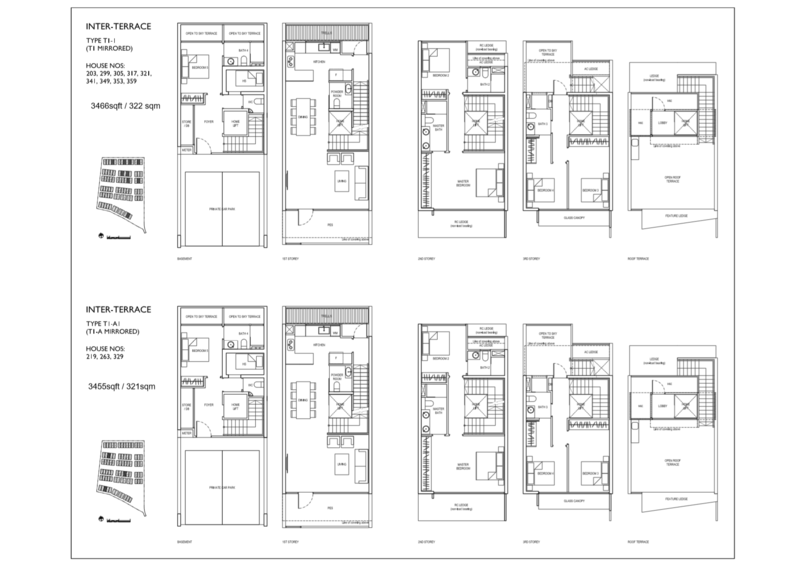 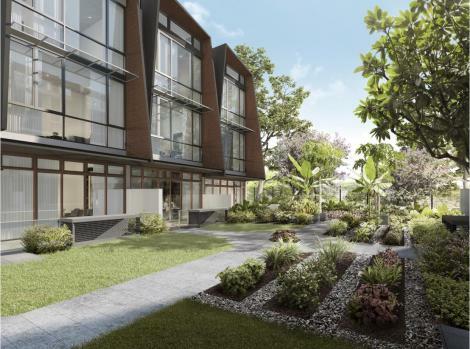 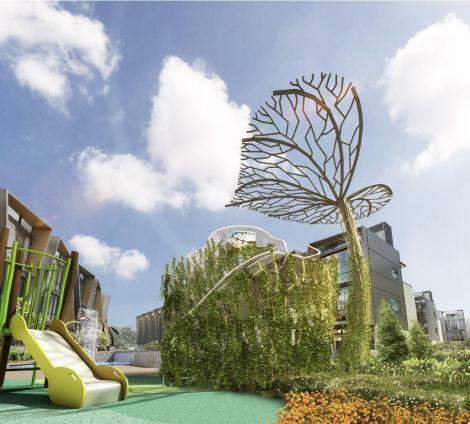 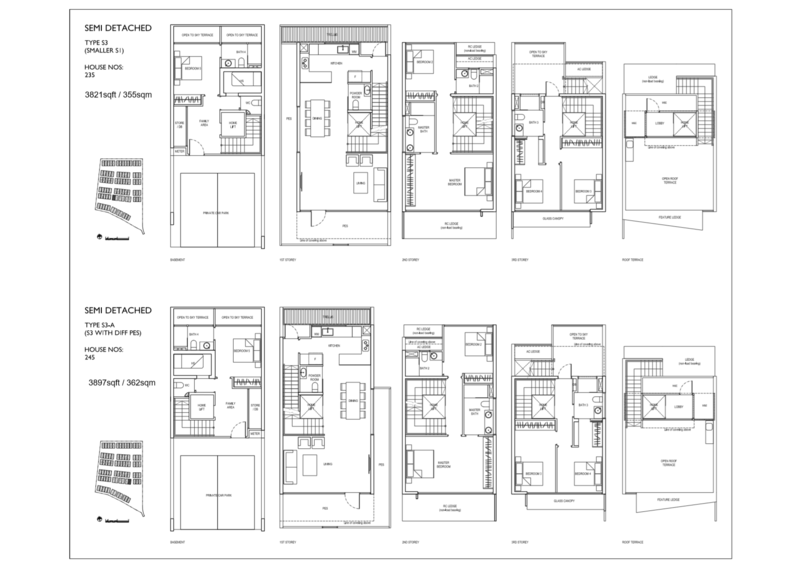 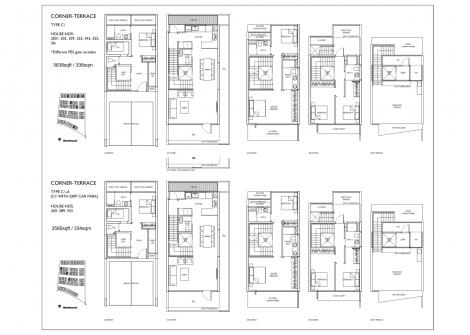 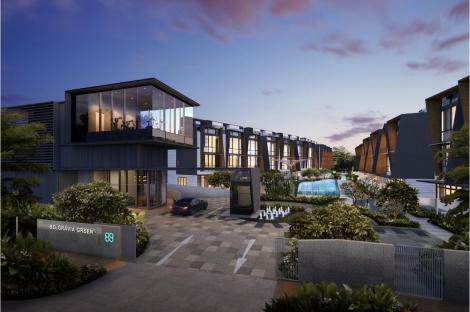 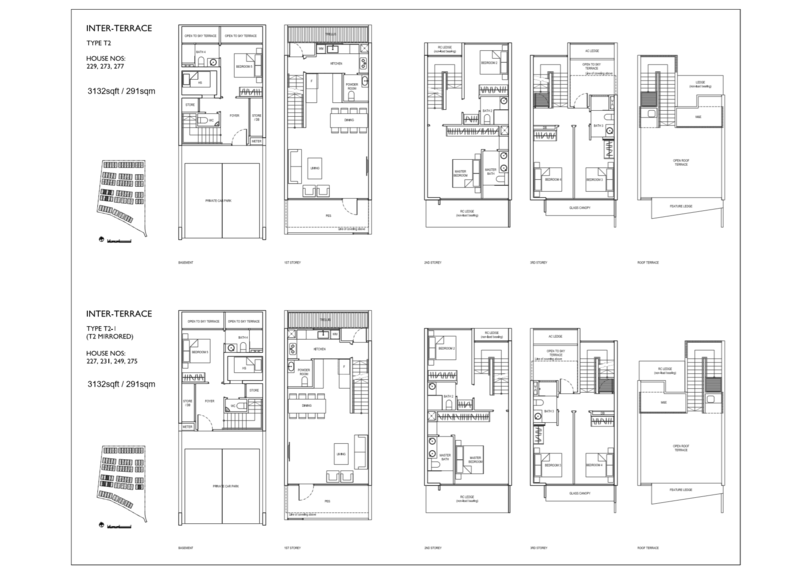 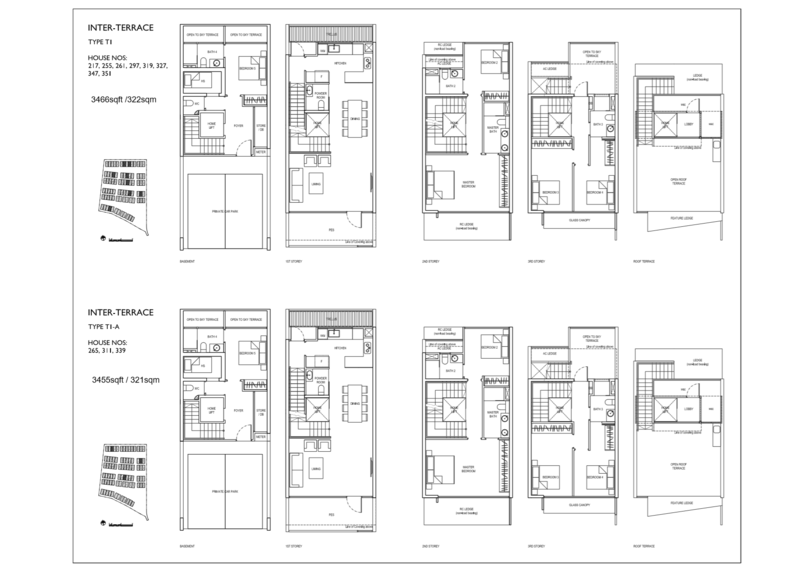 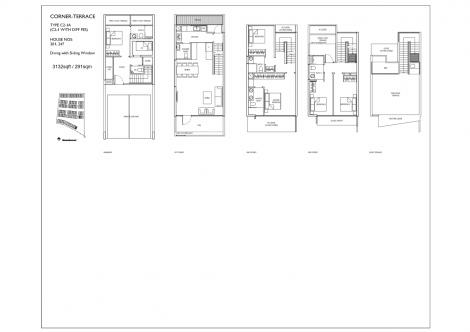 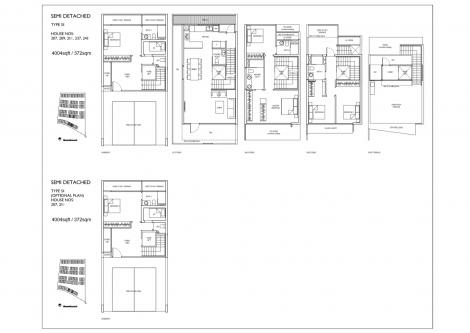 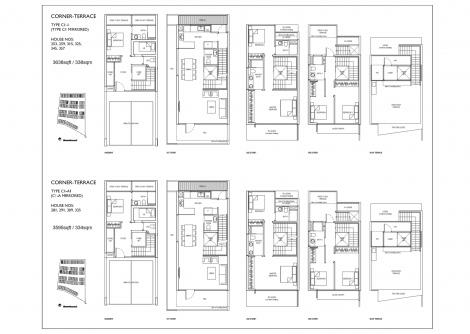 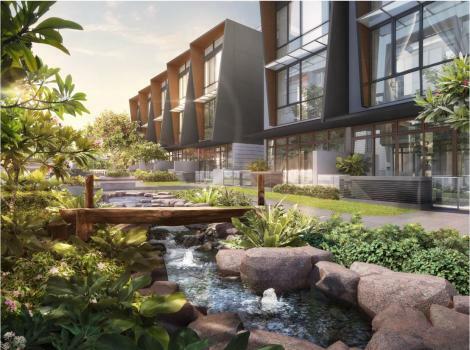 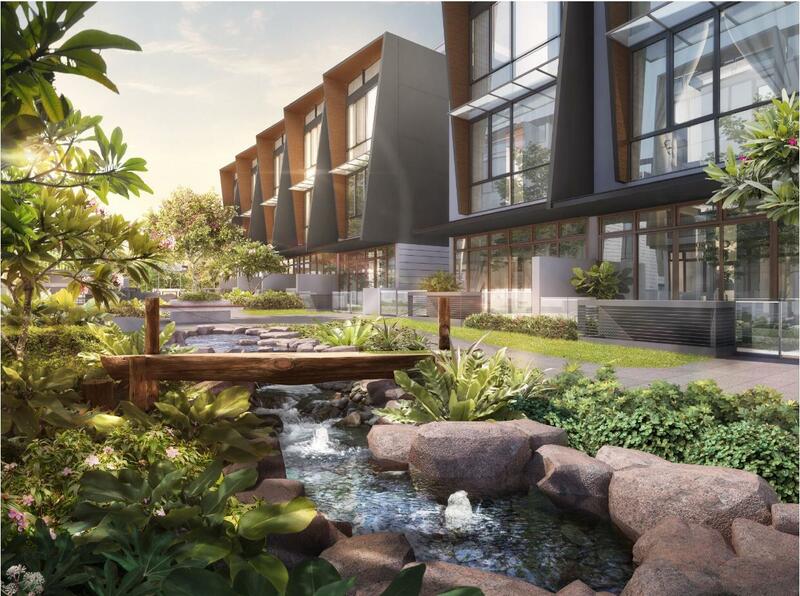 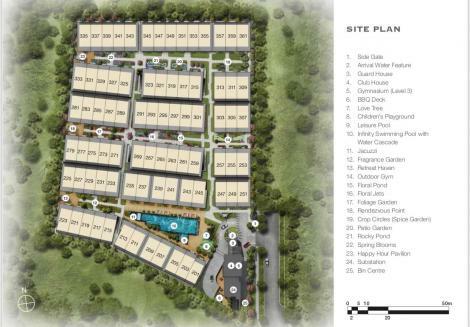 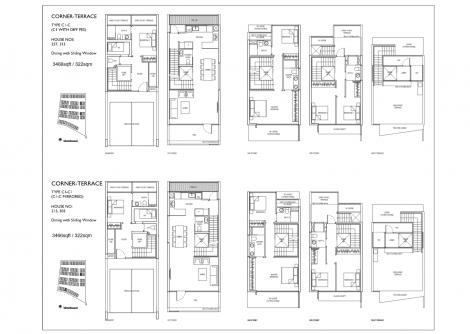 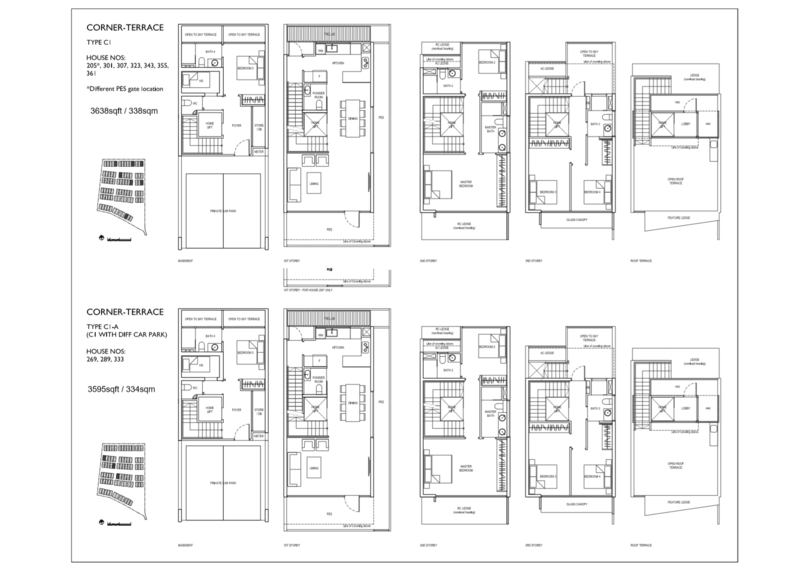 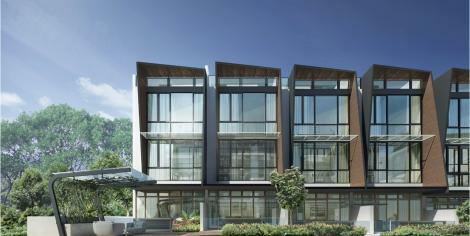 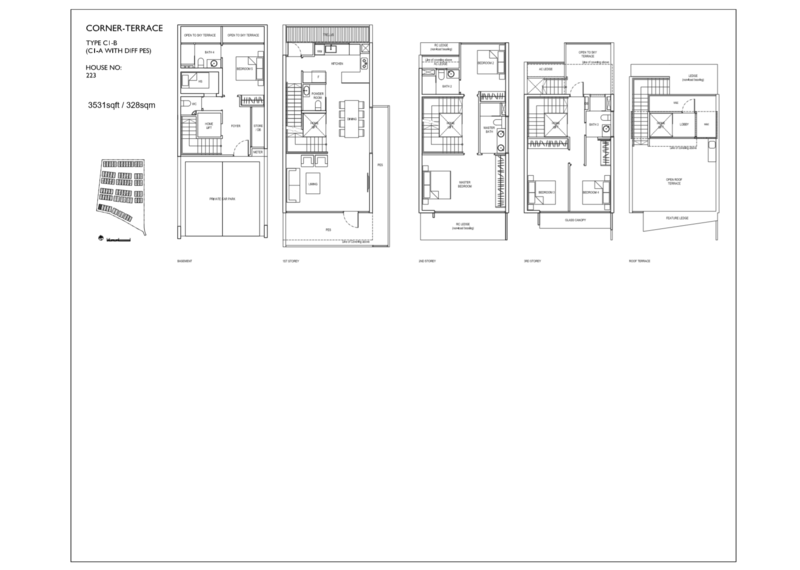 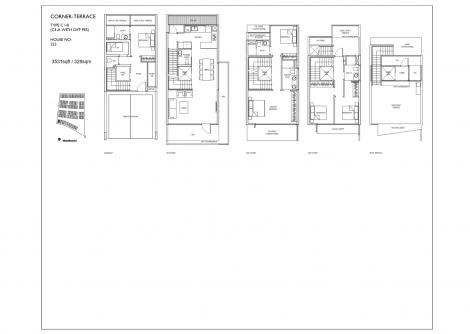 Reputable Developer – Fairview Developments Pte Ltd, a unit of the Tong Eng Group is renowned for having developed beautiful landed homes in the vicinity of Belgravia Green i.e. 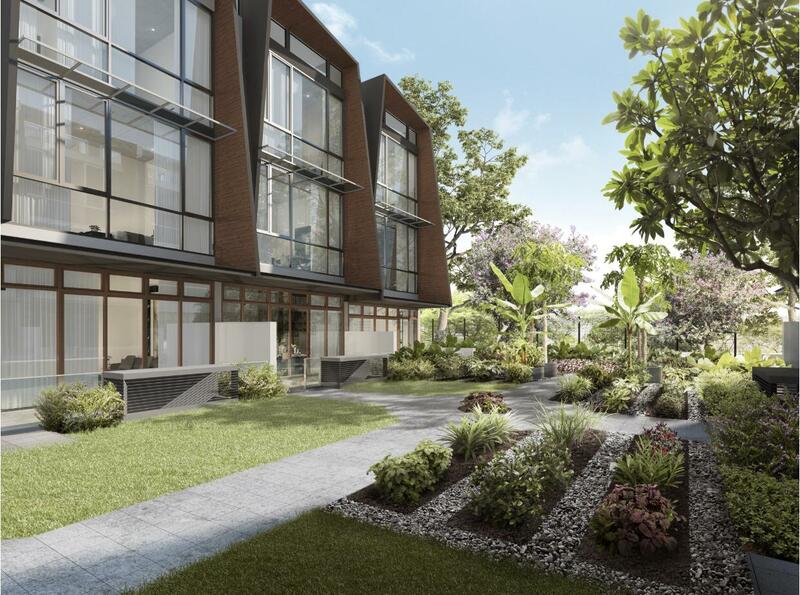 Belgravia Villas (PropertyGuru - Awarded for Best Housing Development Awards 2017), Stratton Green, Belgravia Park, Stratton Park, 8@Stratton. Tong Eng Group (Awarded for BCI Asia Top 10 Developer Awards 2018) has a 60year history having developed many condominiums as well as other strata housing developments in Singapore.